APU! I-SHIFT! WORKSTATION! Don't miss out on your opportunity to own this gem! This late model Volvo 780 comes with everything you are looking for! Workstation, I-Shift, APU, sliding 5th wheel, and 432k correct miles! 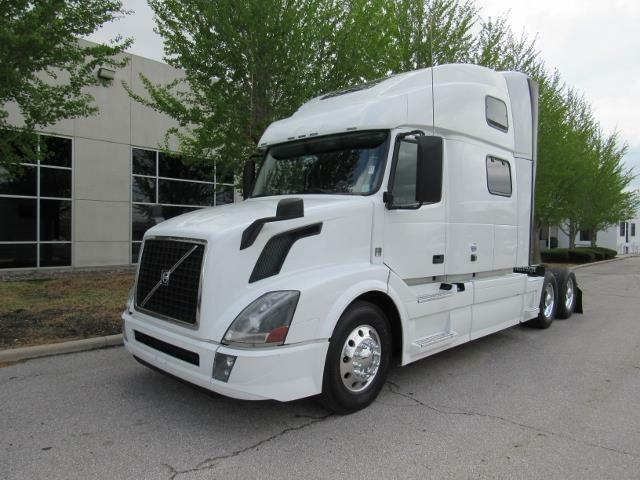 Hurry in or call today to get your chance to call this Volvo 780 yours!